One might recognize the Parisian bookstore from cameo film appearances in Woody Allen's Midnight in Paris, Nora Ephron's Julie & Julia or Richard Linklater's, Before Sunset. 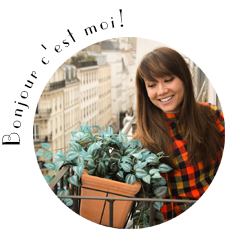 But for me, the Shakespeare and Company is more than a backdrop of a film, it is a place of comfort and one of my favorite spots of refuge in Paris. 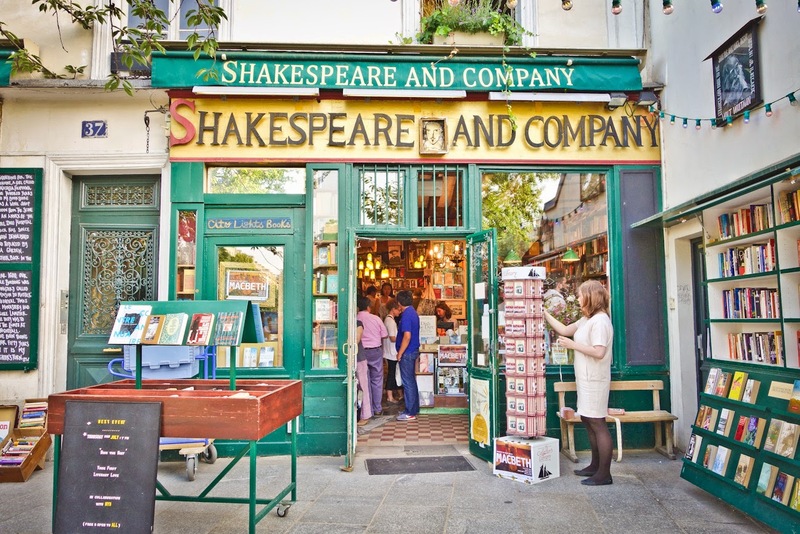 The Shakespeare and Company, has sat on the left bank of the Seine river since 1951. 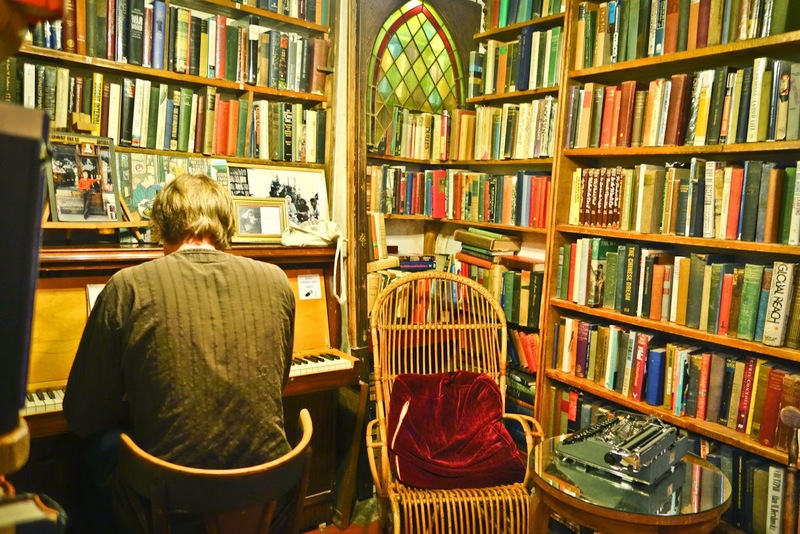 Opened by an American writer and world adventurer George Whitman, the Shakespeare and Company is a twisting, winding labyrinth of books. As George Whitman once said-"a novel in three words". Whitman made his books available to everyone, opening his store at 37 Rue de La Bûcherie at Kilometer Zero, the point from which all French raods begin. Constructed in the late 16th century, the building was originally a monestary, La Maison Mustier. 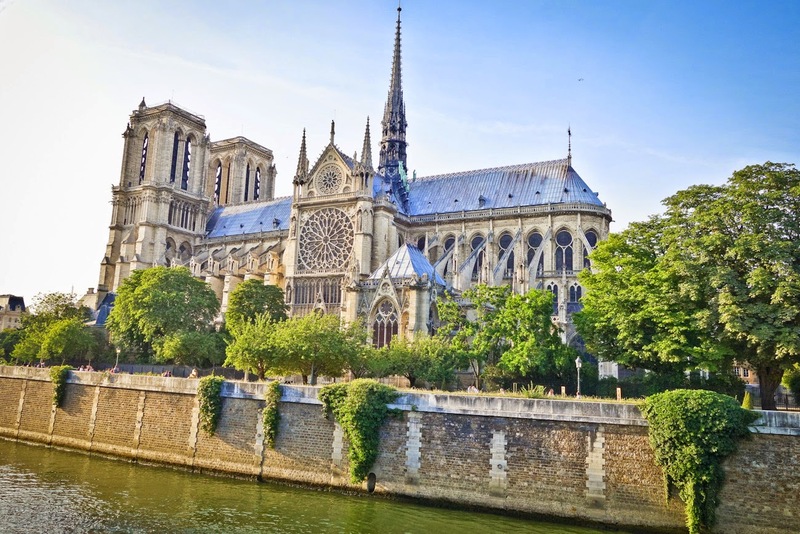 In the shadow of Notre-Dame, the bookstore was initially called Le Mistral. 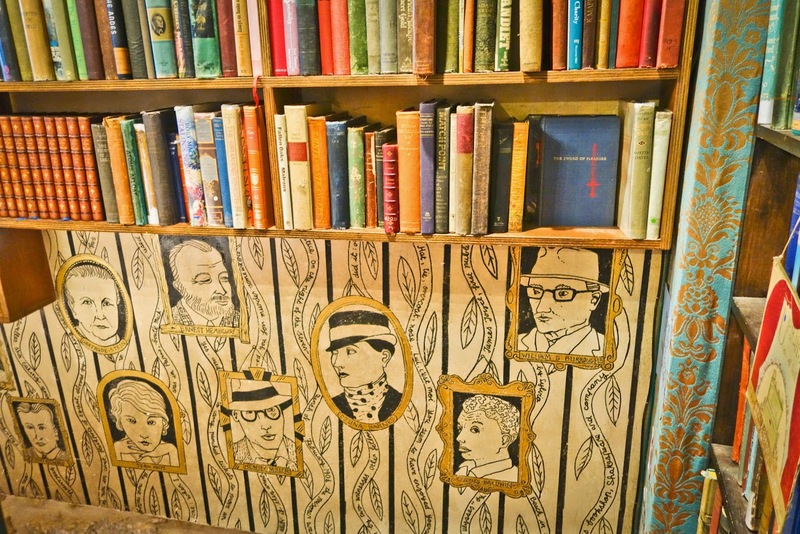 Whitman changed it to the present name in 1964, in celebration of William Shakespeare's 400th birthday and in honor of a bookseller he admired, Sylvia Beach who founded the original Shakespeare and Company in 1919. Her store at 12 Rue de L'Odean was a gathering place for the great expat writers of the time--Hemingway, Stein, Fitzgerald, Eliot, Pound--as well as French writers. Whitman and Beach became friends in the 50's when she would come by his store for tea and author signings. Through his own bookstore, Whitman endeavored to carry on the spirit of Beach's shop, to create a welcoming home for writers and readers from around the world, with books to buy, borrow, and author readings. 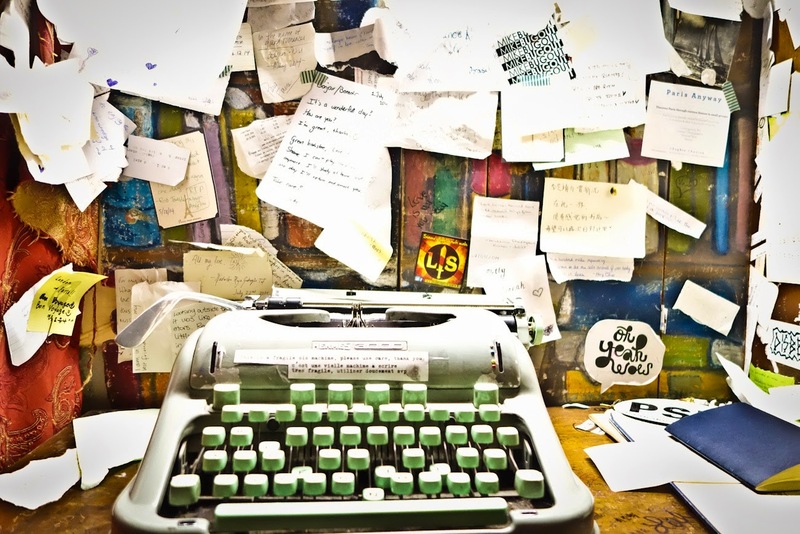 In the early days many writers frequented the shop including Whitman's life long friend Lawrence Ferlinghetti (the publisher of Howl, poet and co-founder of my other favorite bookstore, City Lights bookstore in San Francisco). Anaïs Nin was another lifelong friend of the bookshop. Other writers who frequented the shop (often staying the night in one of the many beds that doubled as benches during the day) included Allen Ginsberg, Henry Miller and Alan Sillitoe. 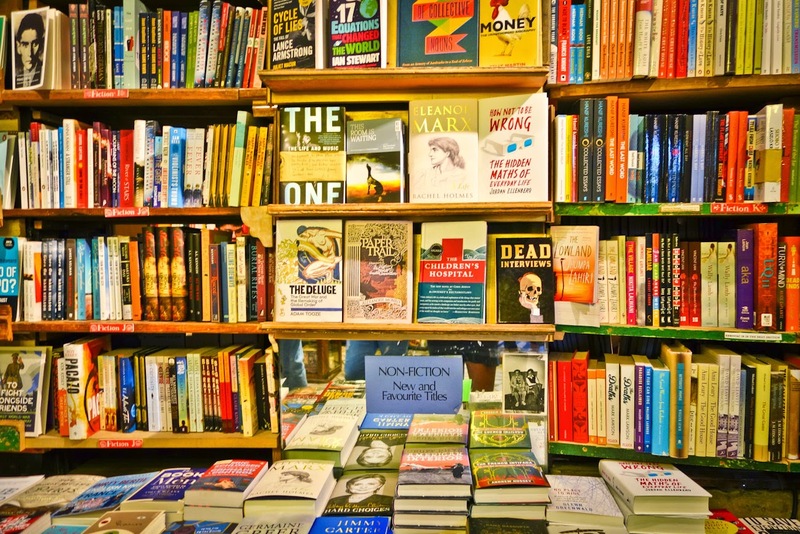 Today there is every and any kind of book on offer at the bookstore. The bookstore also hosts literary festivals, music evenings, children educational events and continues to provide author readings and talks. Shakespeare and Company also has an Antiquarian Bookshop attached to the commercial bookstore, which specializes in rare and first edition books from the twentieth and late nineteenth centuries. Although the Antiquarian bookshop is located at the heart of Paris they send these special and rare books all over the world. When the tourists haven't swarmed the bookstore, you can often find a nook to sit and read. The multi level bookstore even has a little room for artists to tickle the ivory s.
One could spend hours getting lost in the works offered at the Shakespeare and Company however one of my favorite pastimes is to choose a book, walk across the street and pick a spot along the quais and get to know my new friend. Now run by Whitman's daughter Sylvia Beach Whitman, the Shakespeare and Company is open every day 10am - 11pm except for Sunday when the bookstore opens at 11am. Such a great place! Thank you for your insight! 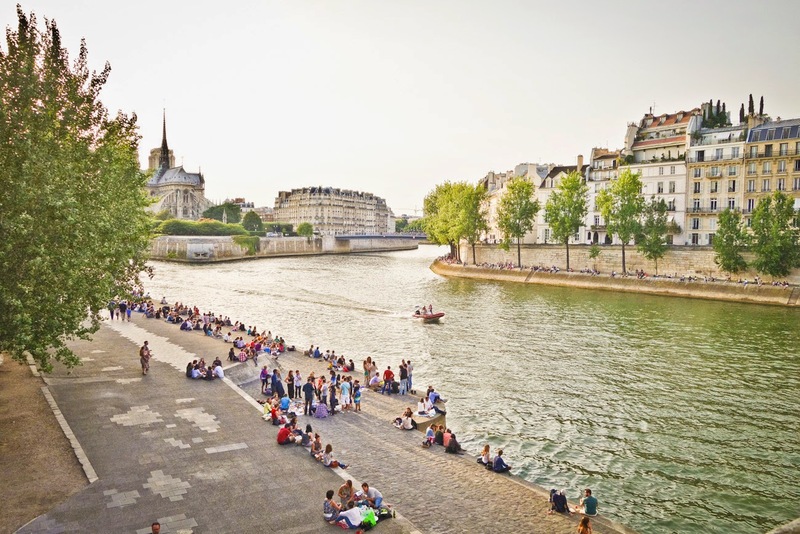 The beaches of Paris! Paris Plages!